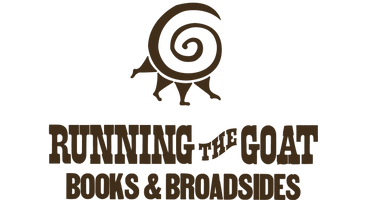 Running the Goat will be participating in Some Good Market at Canonwood Hall, in St. John's, on the first Saturday of both November and December. The market runs from 10am to 4pm. Drop by to see our wonderful new fall books!